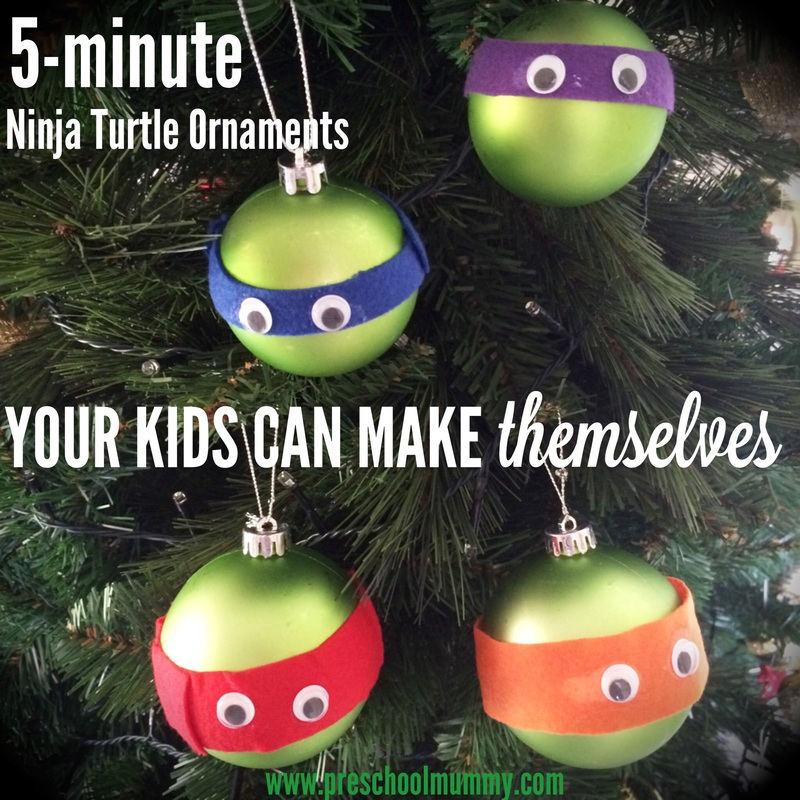 Five minute Ninja Turtle ornaments your kids can make by themselves! There are heaps of these bad boys over on Pinterest at the moment. You may have seen them. A lovely Preschool Mummy reader gave me the heads up via email. 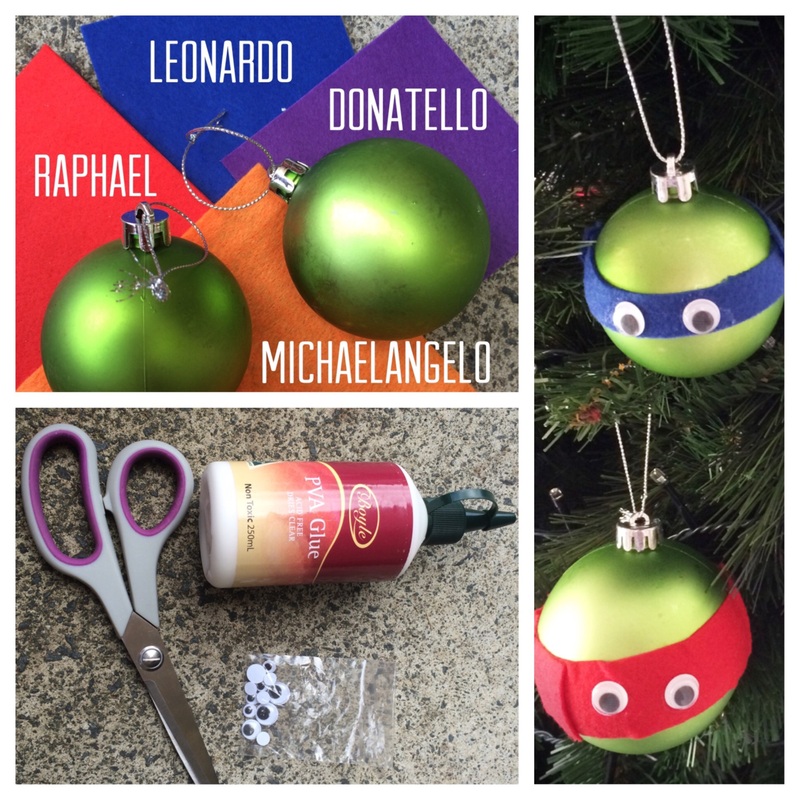 Basic materials and quick process= child-friendly, accessible craft for the little ninja in your life! Previous Post The fine line I’m sad I’ve crossed.